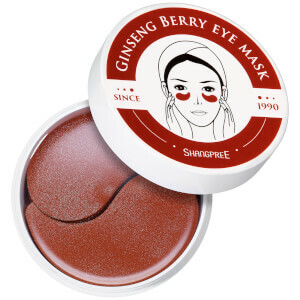 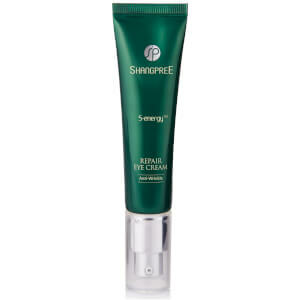 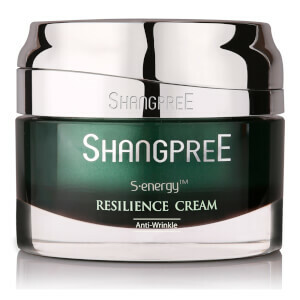 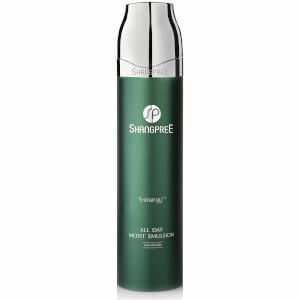 Discover Shangpree skincare brand from Korea. 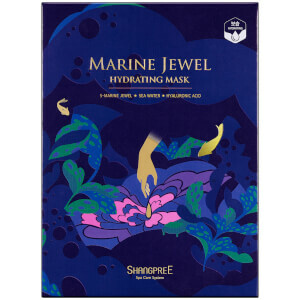 Known for its spas across Korea in place including Myeongdong and Chungdam. 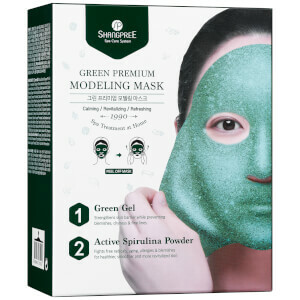 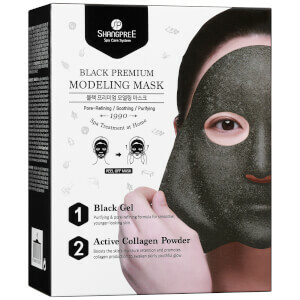 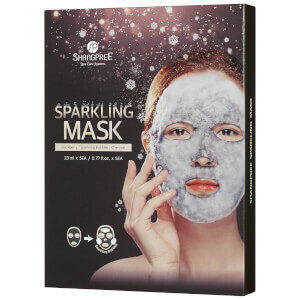 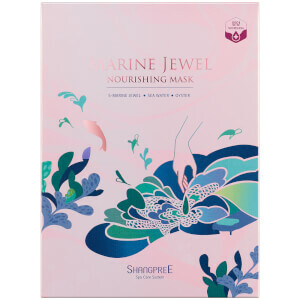 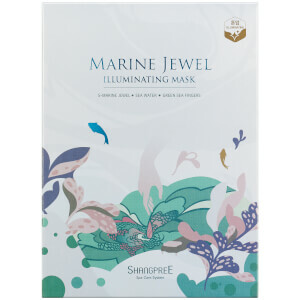 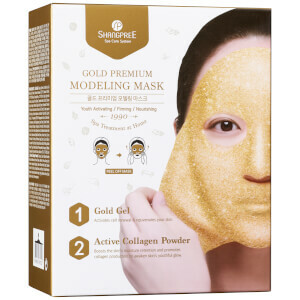 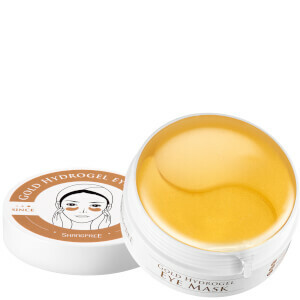 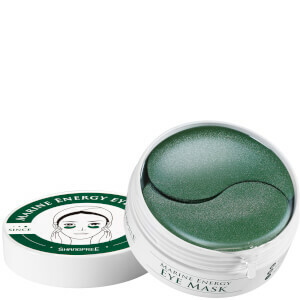 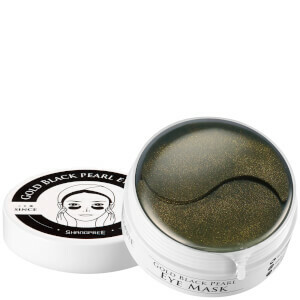 Get the Shangpree Spa Experience in your own home with their bestsellers including the Gold Hydrogel Eye Mask, Green Premium Modeling Mask that you can create yourself as this rubber style mask helps to hydrate and soothe.